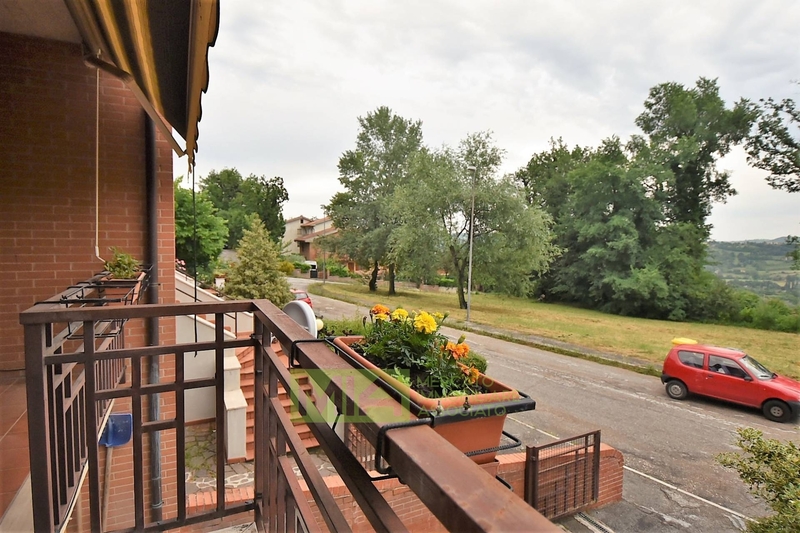 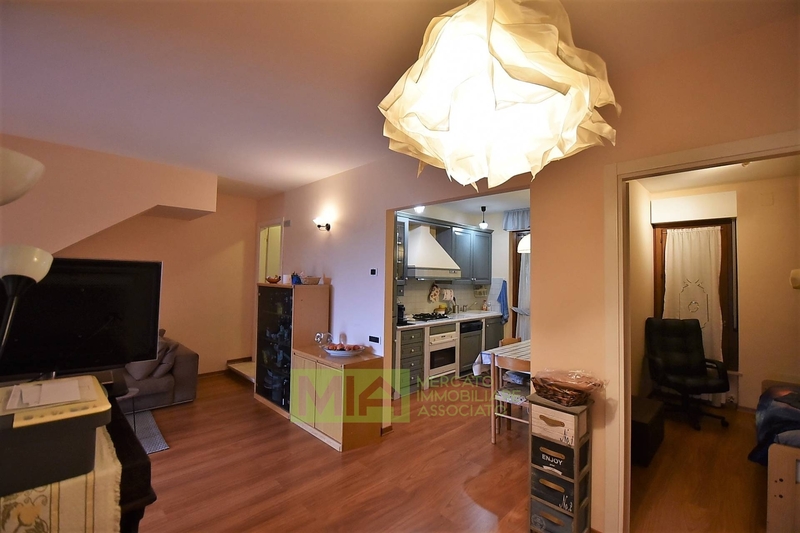 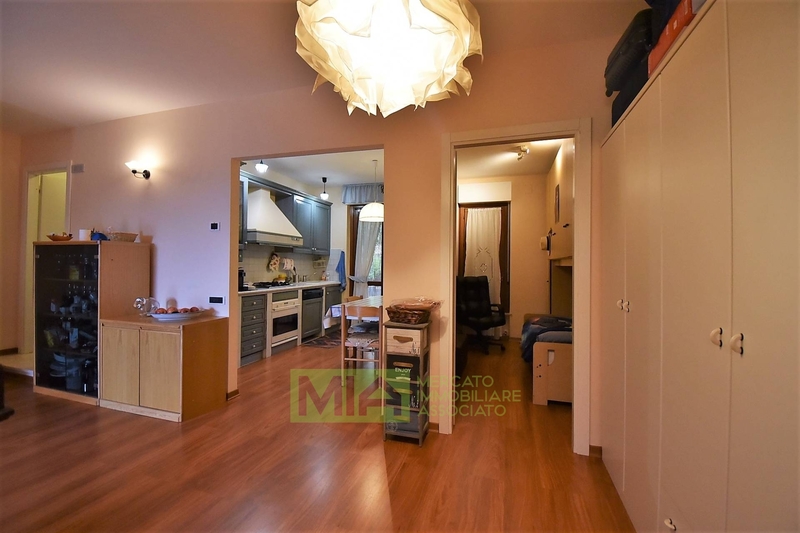 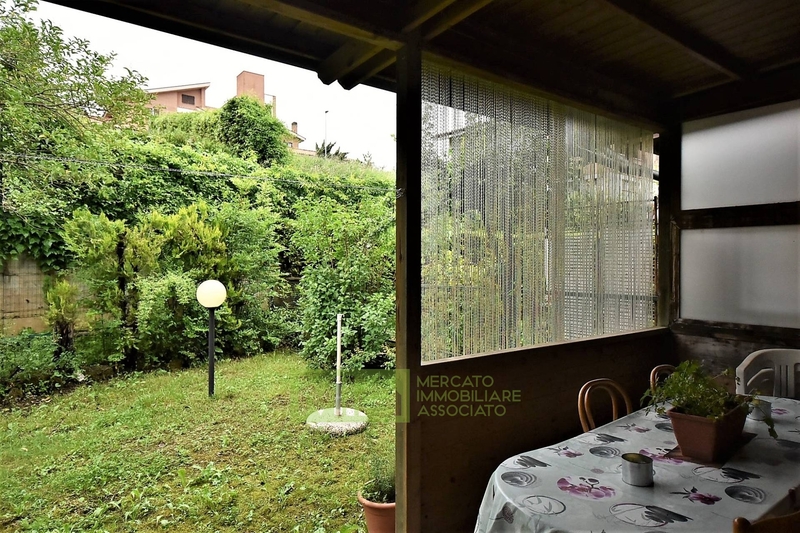 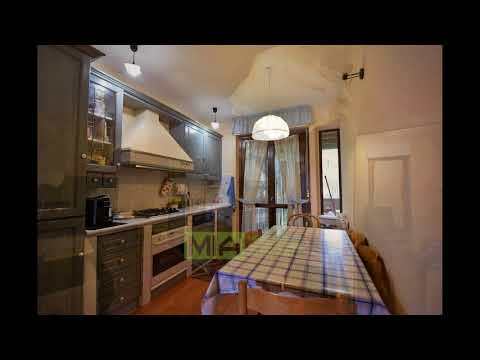 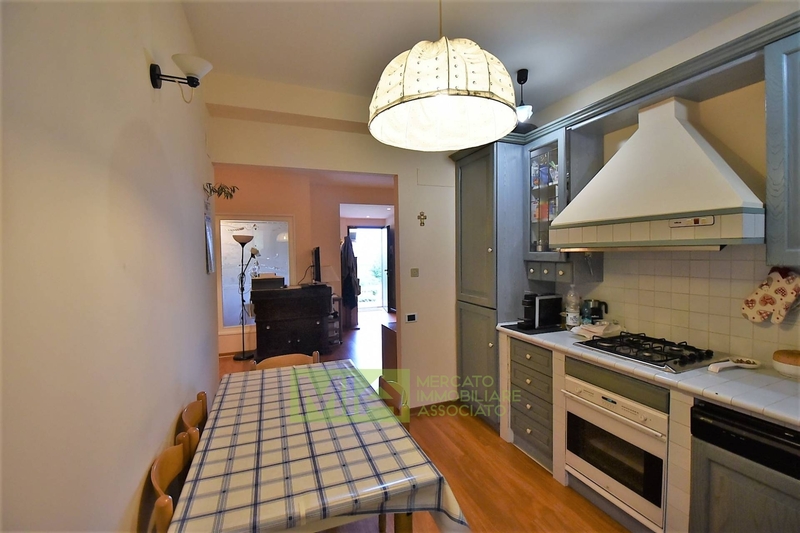 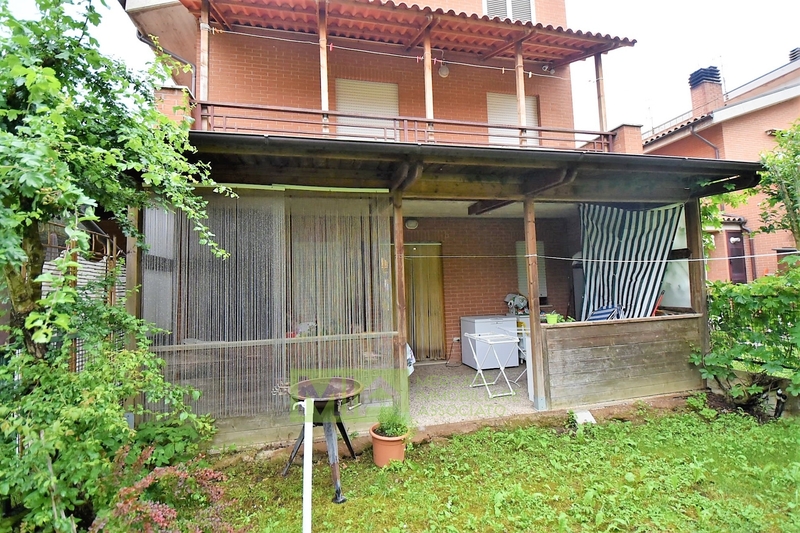 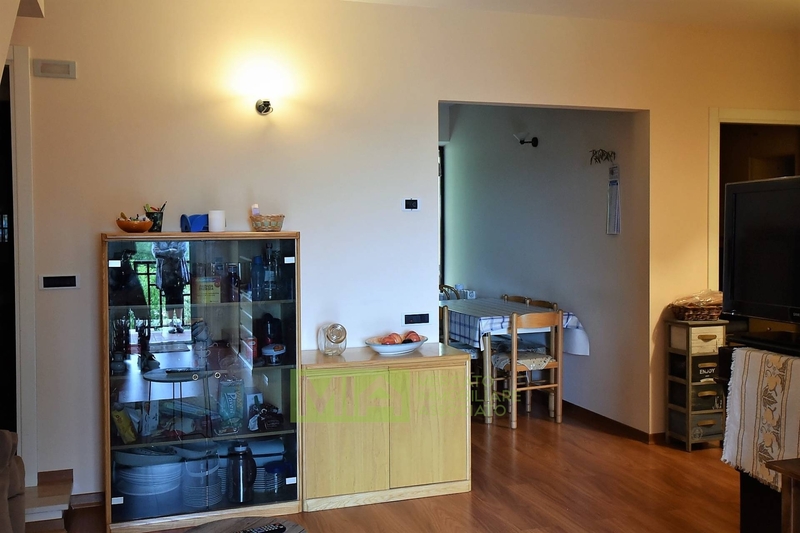 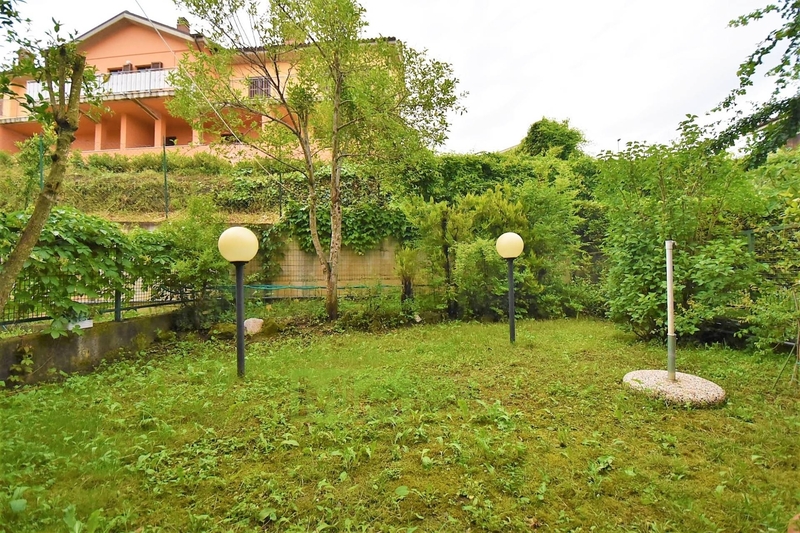 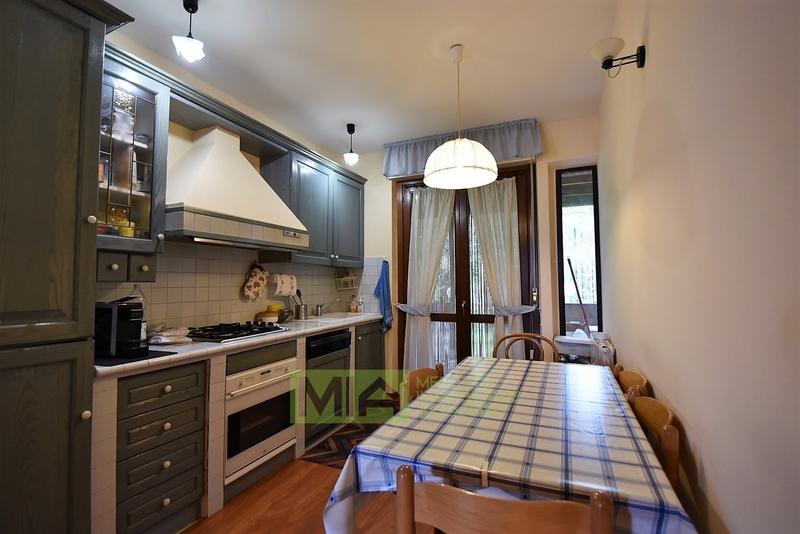 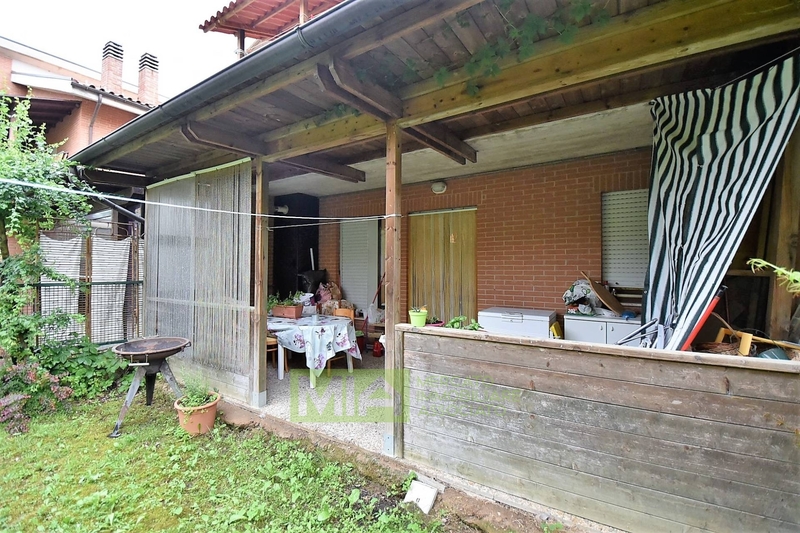 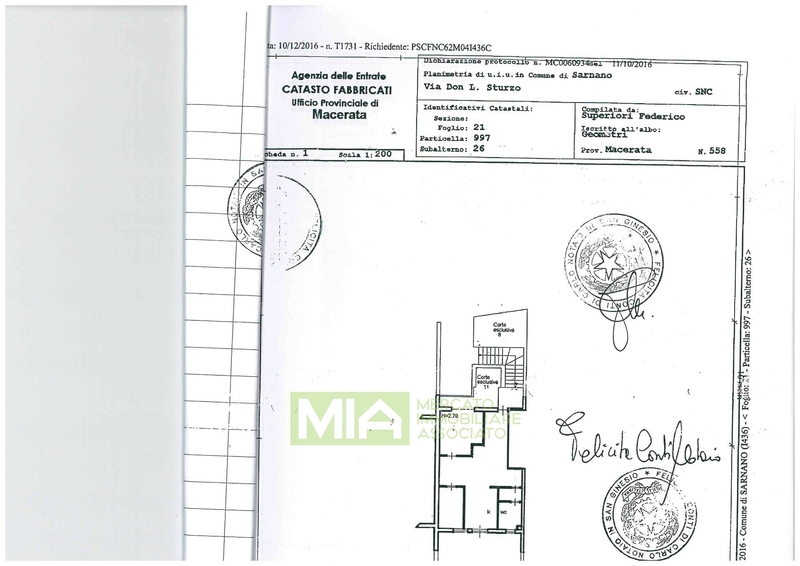 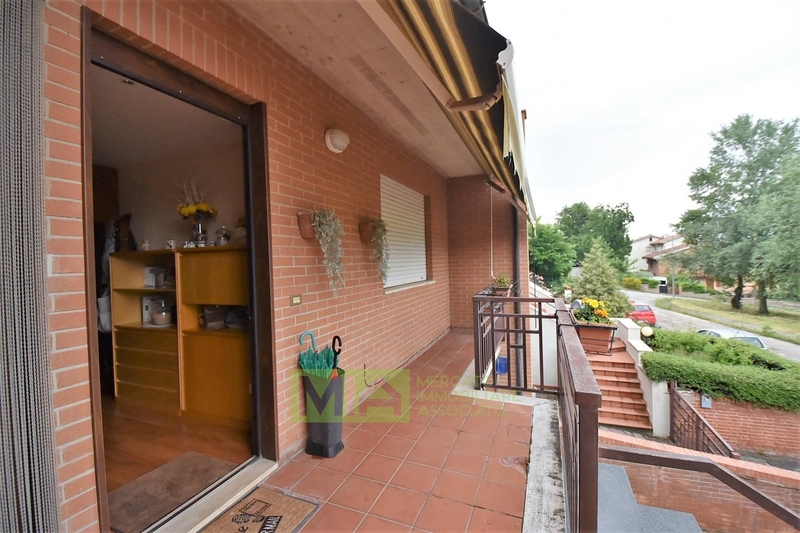 Apartment with private garden for sale in Sarnano. 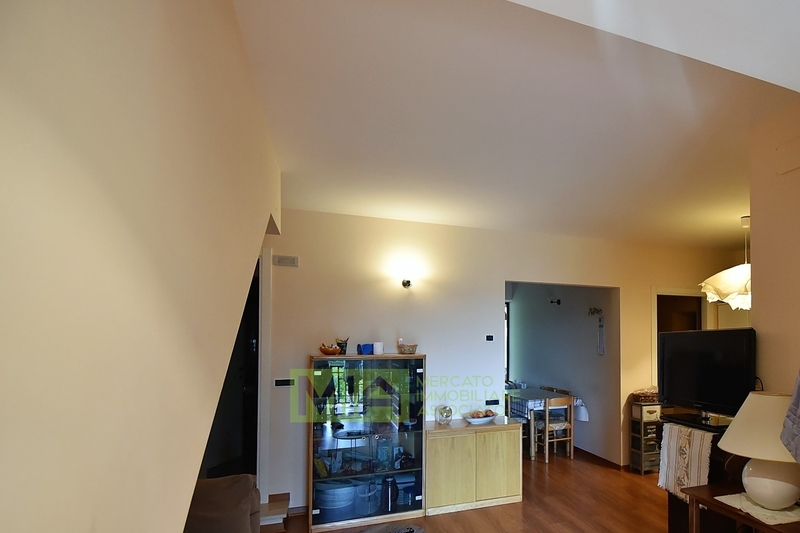 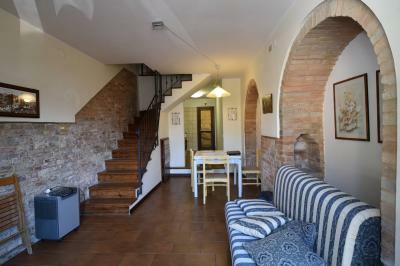 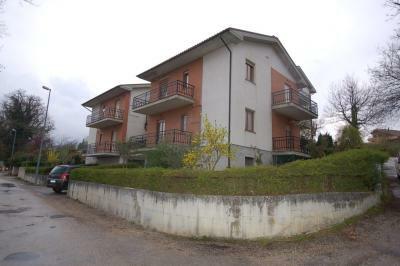 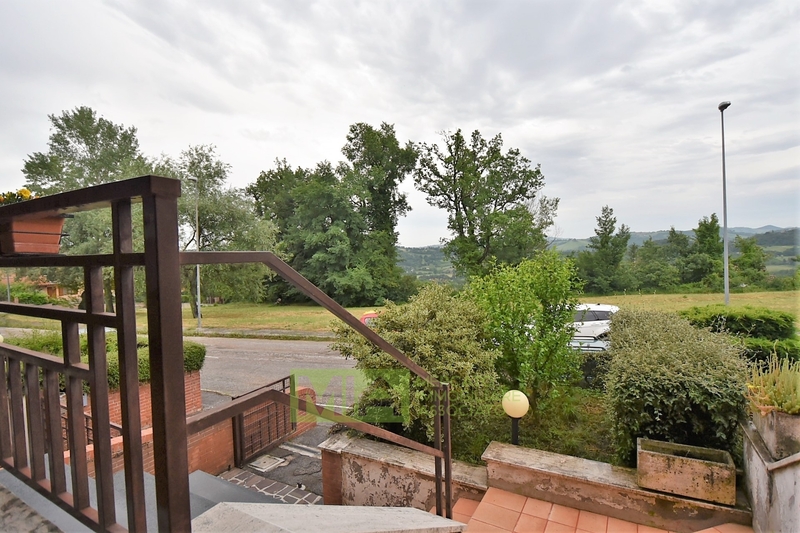 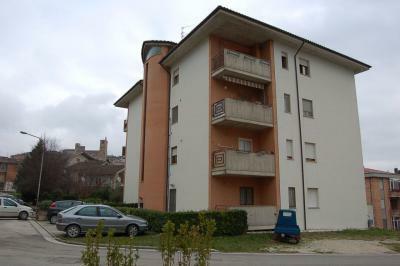 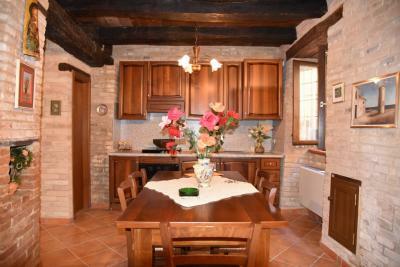 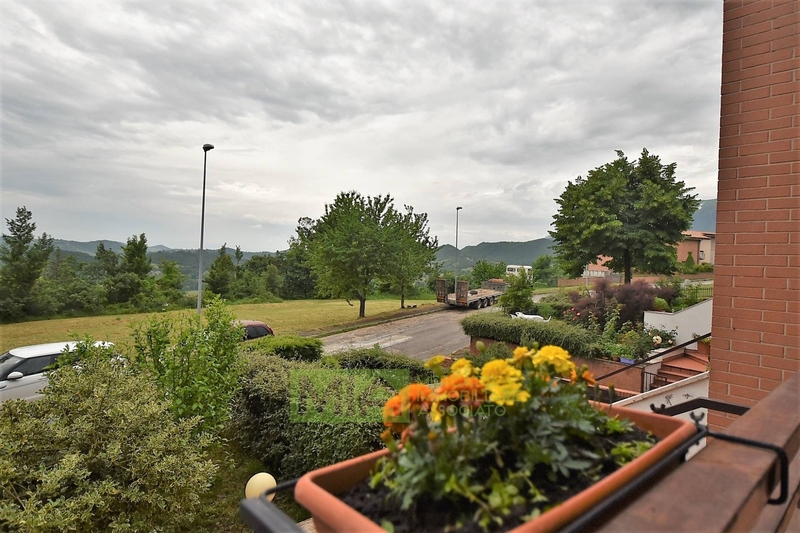 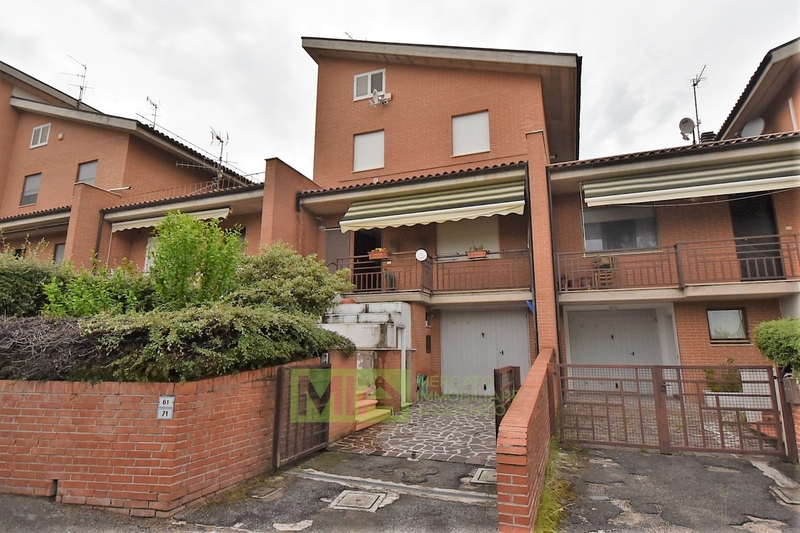 In the most panoramic area of Sarnano is available this 1st floor Apartment with storage at the ground floor. 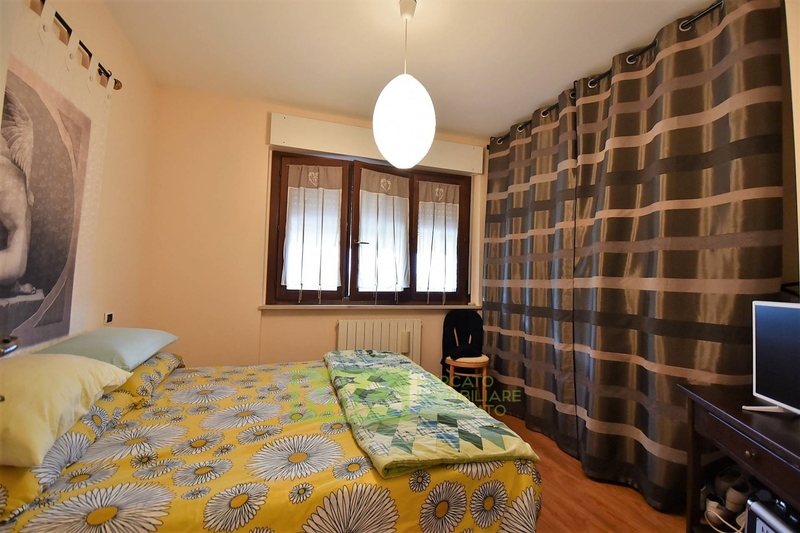 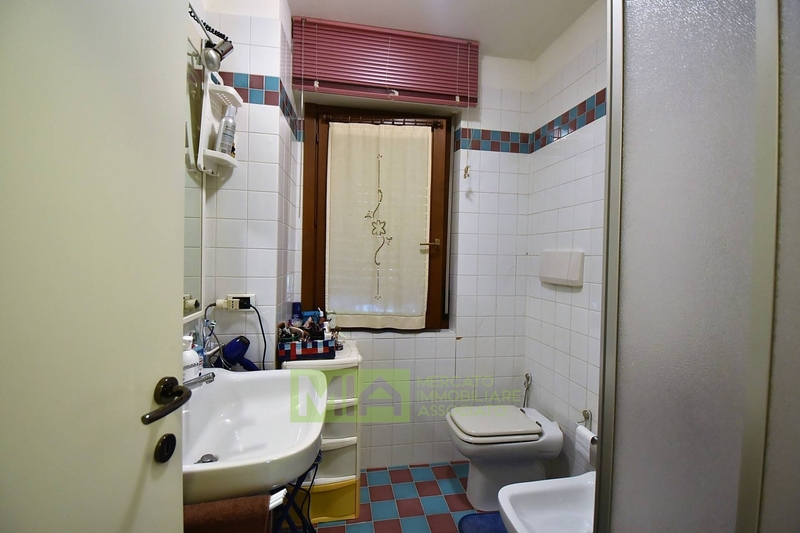 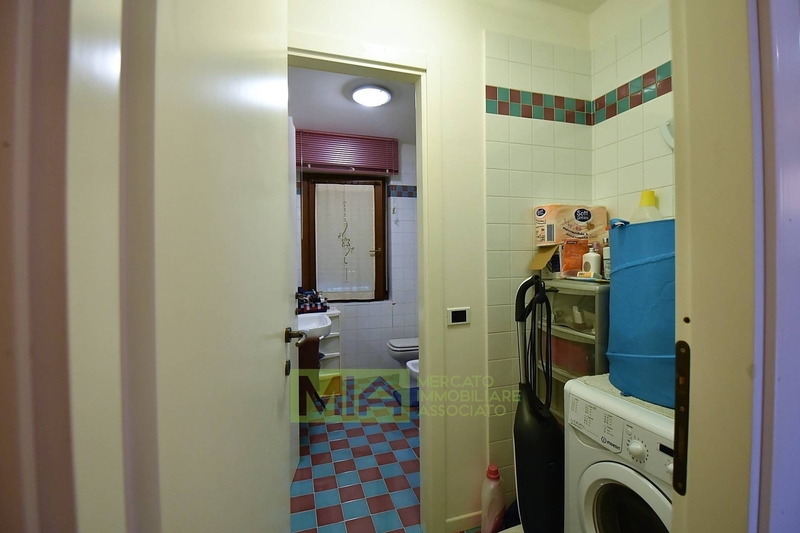 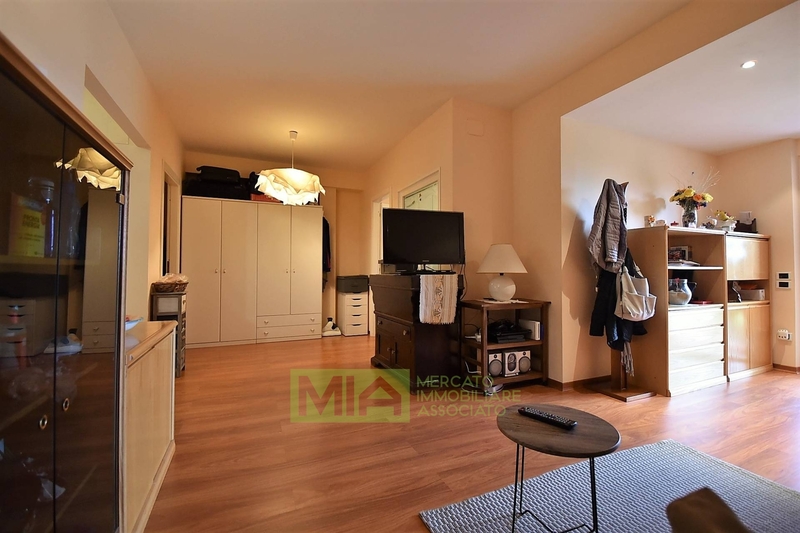 The Apartment has been completely refurbished inside and it consists of : entrance onto the livingroom, habitable kitchen, double and single bedroom, bathroom, portico with gardena and balcony. 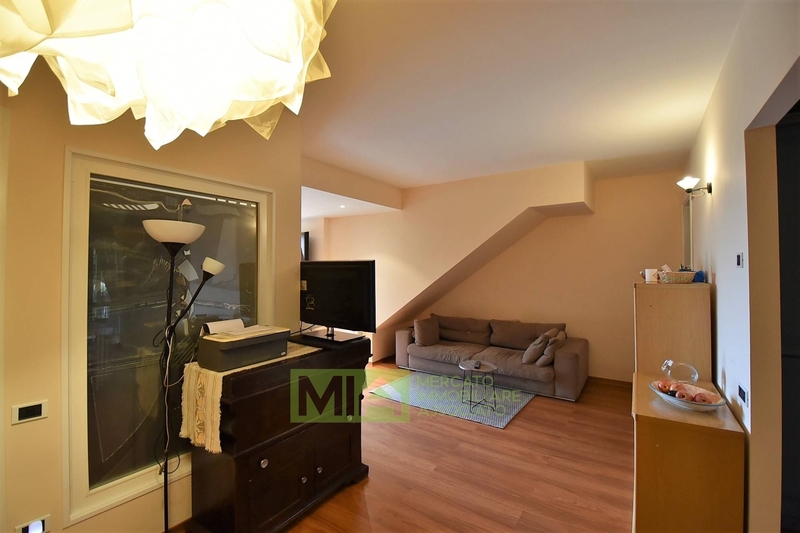 The Apartment is excellentely refined and with no condominium; it enjoys an excellent setting with great views and different car seats. 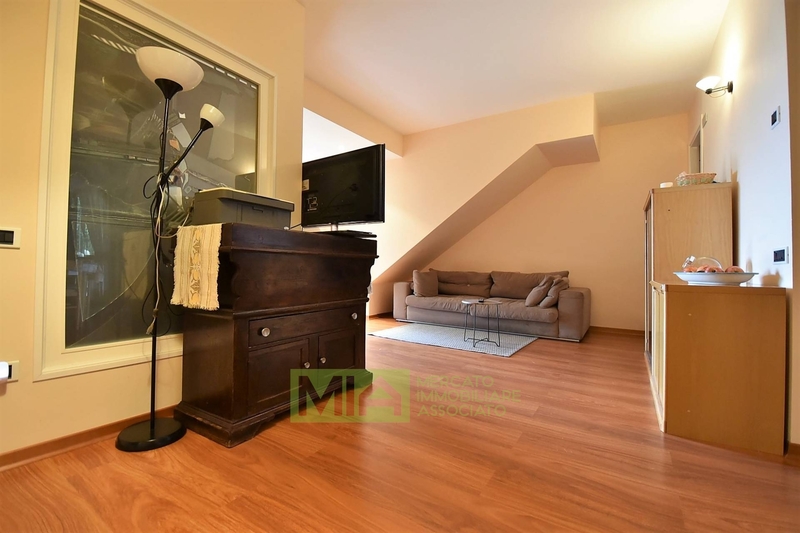 It is being sold with most of the contents . 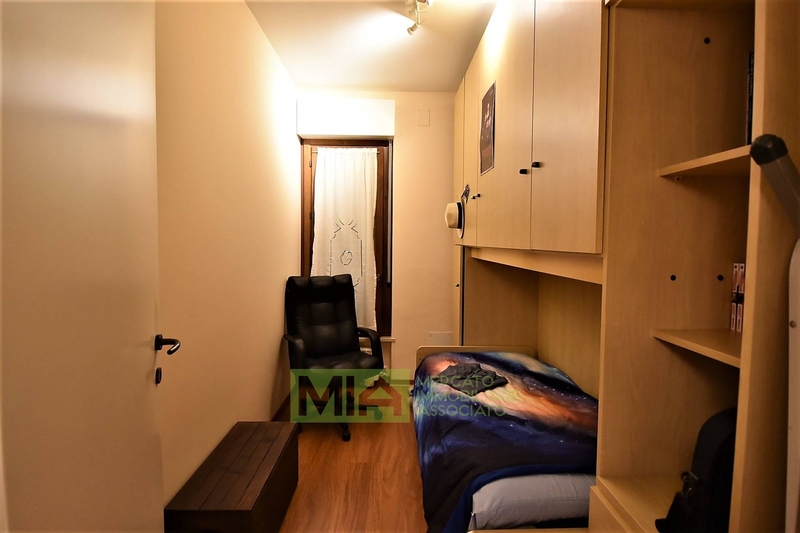 Very good investment!